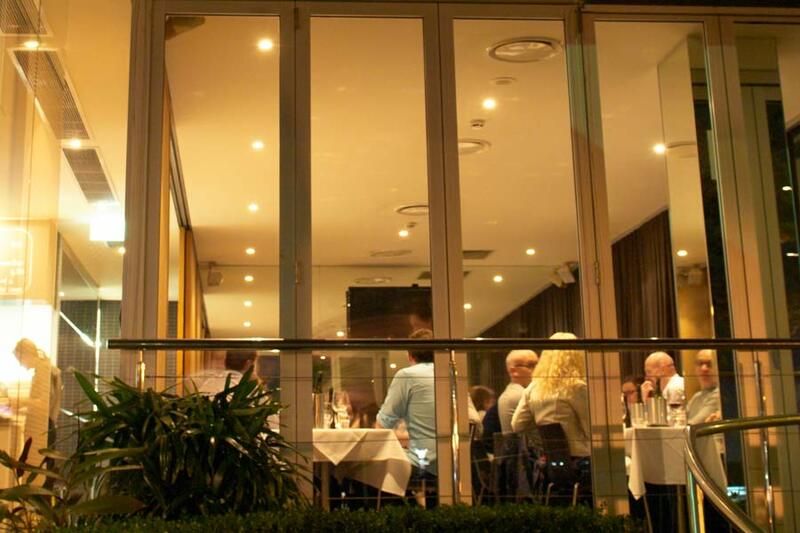 Like our full restaurant menus, the menu that we offer for functions in Manly also changes every quarter with the season. The Summer Functions menu is now available as a PDF file and contains a variety of menu options as well as booking information for our Private Dining Room in Manly. Learn more about holding birthday, anniversary or perhaps a corporate Christmas function in Manly here.